Summer is here! As we did last year with our summer reading ideas, we put together a few suggestions of some exciting new books for your summer reading list. This year there are an exceptional amount of new and innovative titles covering the works and lives of the Wade authors and those who knew them. For each title below, we list a summary of the book, its expected publication date, and several published titles on related subjects. We hope you find these suggestions engaging, and learn something new. Happy summer (and fall and winter) reading! 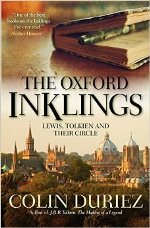 Summary: A look into the lives and writings of members of the literary discussion and writing group, The Inklings. 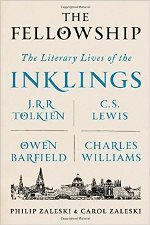 An impressive research effort with the final product just over 650 pages, this book is a great read for the invested reader who wants to look deeper into the realm of Inklings scholarship. Summary: Another contribution this year to Inklings studies, this title by British scholar Colin Duriez. This volume is shorter than the Zaleski work (less than 300 pages), and has less biographical information, focusing on the group itself and accessible for the more casual reader. 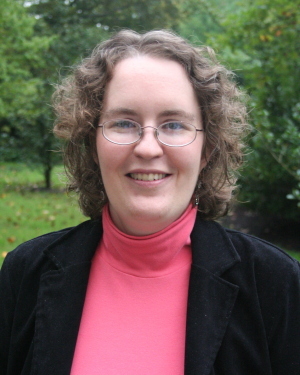 Summary: Duriez explores how C.S. 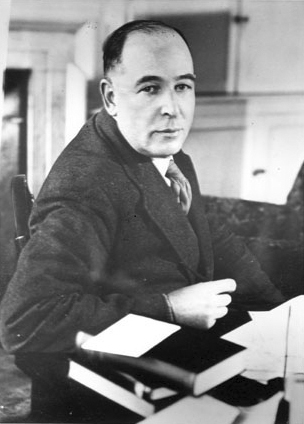 Lewis, J.R.R. 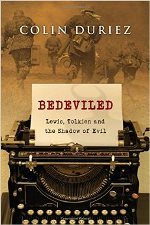 Tolkien and other Inklings identified modern warfare as a powerful image of the deeper battle between good and evil. 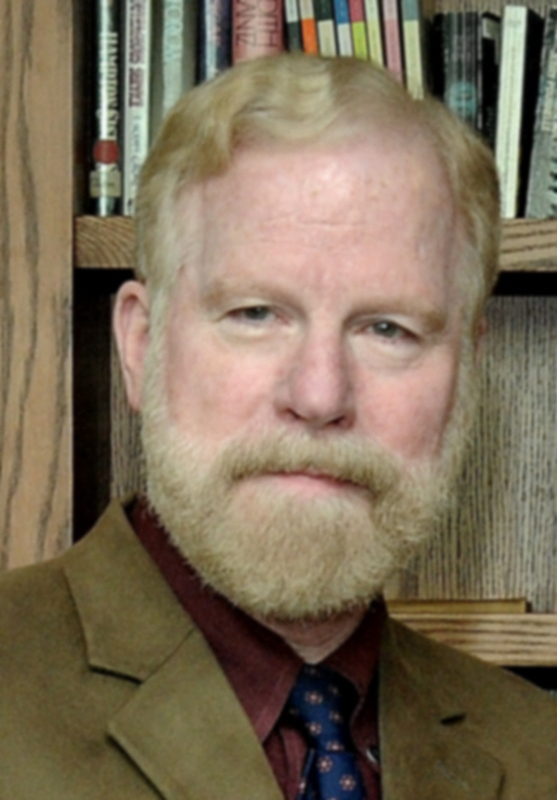 He also considers the ways in which their own experiences in war shaped their writings. 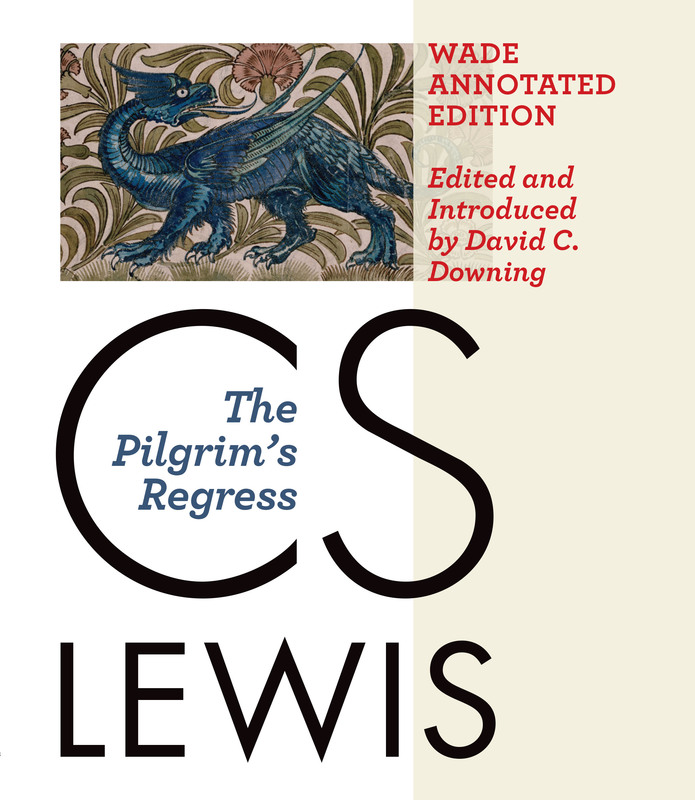 Summary: A new collection of Lewis’s poetry, including many previously unpublished poems, together in a single volume. 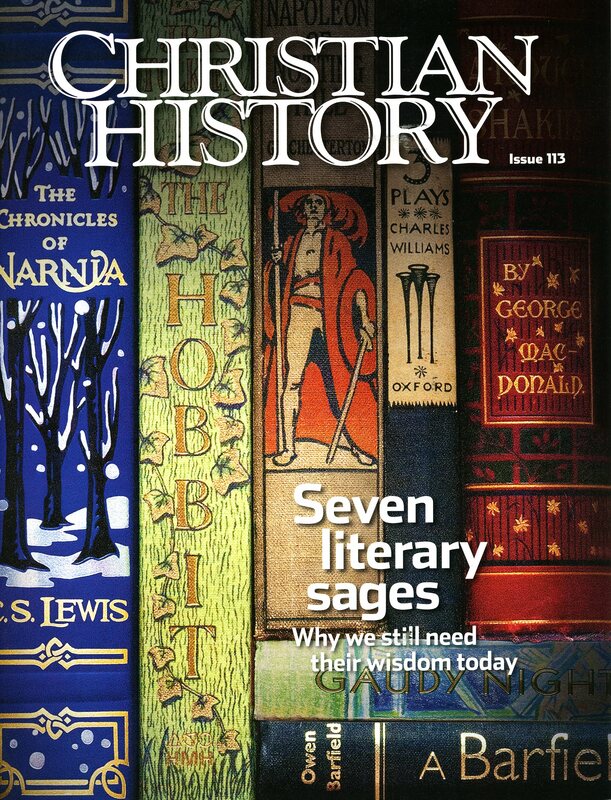 Includes indices of titles and first lines. 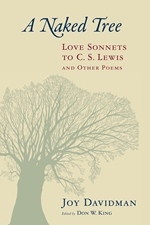 Release date and Publisher: May 2015 by Eerdmans Publishing Co.
Summary: A collection of poetry by C.S. Lewis’s wife, Joy Davidman, published for the first time. These poems come from the Joy Davidman Papers archival collection at the Wade Center. The Wade also owns all of the books authored by Davidman. 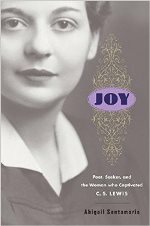 Summary: An in-depth, critical biography of the life of Joy Davidman Gresham Lewis. Santamaria has spent over a decade conducting comprehensive research on Joy, and this book will be a sizable contribution to the realms of both Joy Davidman and C.S. 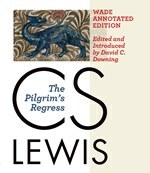 Lewis scholarship. 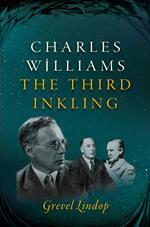 Summary: Another in-depth biography, this one on the life of Charles Williams. 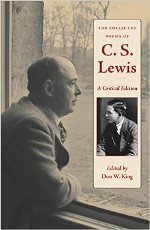 Lindop has spent many years tracing biographical sources and this will be an indispensable volume for those wanting to understand the life of Charles Williams. Finally, for another good summer read, if you haven’t had the opportunity to sit down and enjoy the Wade Annotated Edition of C.S. 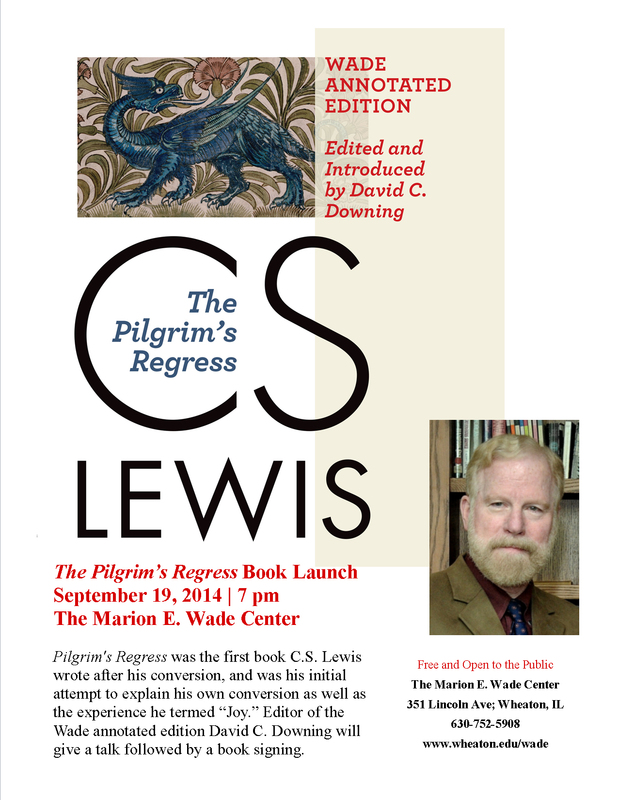 Lewis’s Pilgrim’s Regress edited by David C. Downing, now is the perfect time!